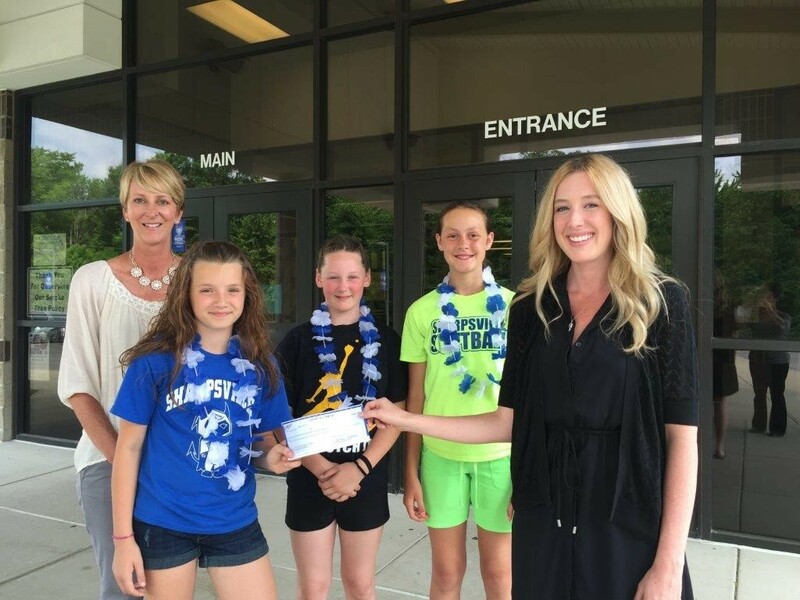 Lyndzie Springer and Chasie Fry, both fourth graders at Sharpsville Elementary School, recently donated $175 towards the Backpack Program using the proceeds from their Duck Tape accessories business. 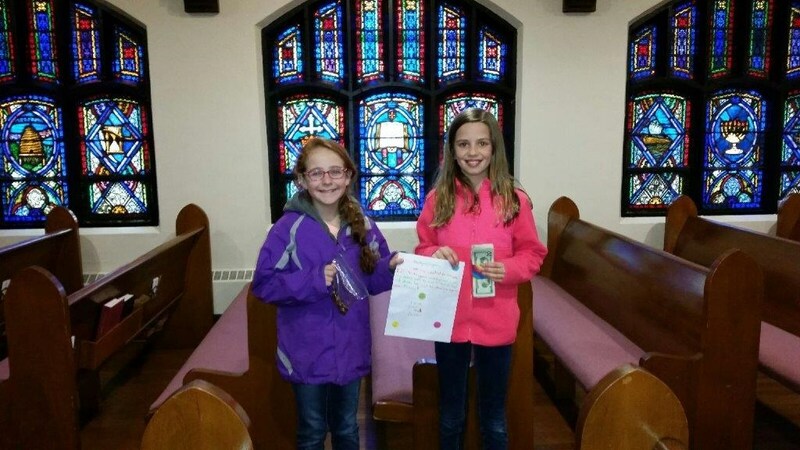 They presented their earnings to the First Presbyterian Church in Sharpsville, which handles all donations to the program. Great job, girls! Sharpsville Elementary is proud and honored to be in partnerships with the Community Food Warehouse and the First Presbyterian Church of Sharpsville to provide nutritious and child friendly food items to eligible children each weekend through the BackPack Program.